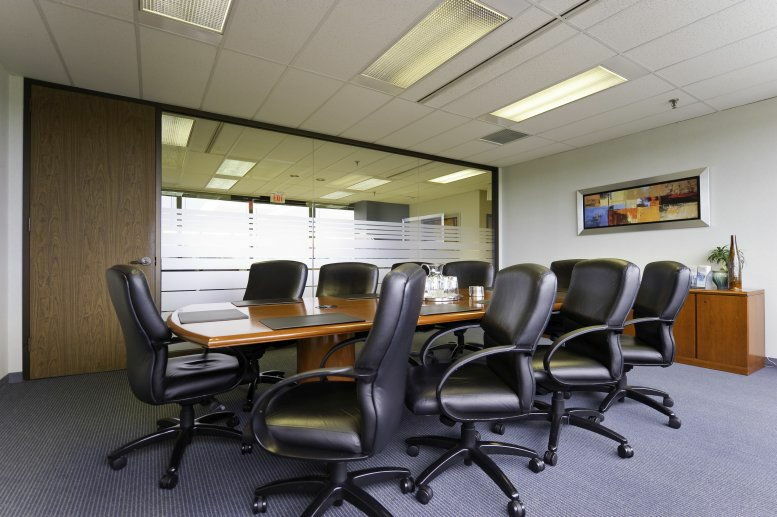 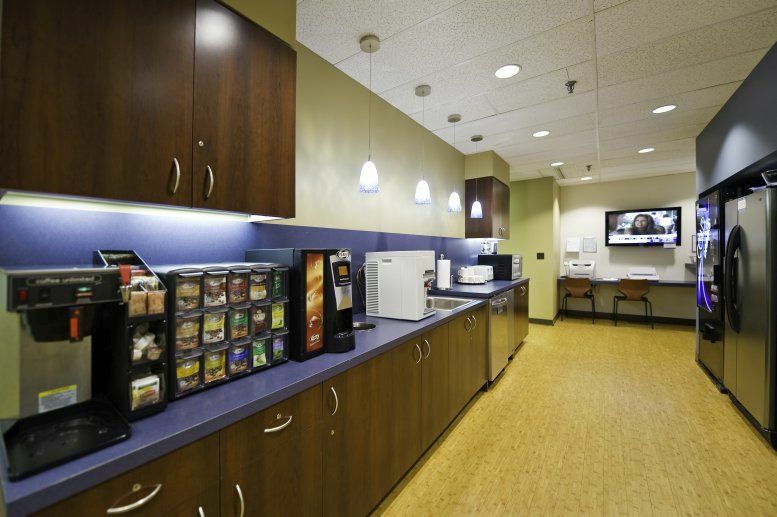 This center offers state-of-the-art technology and equipment, single suites and two meeting rooms seating up to 12. 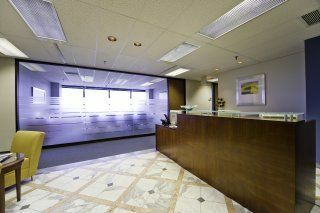 There is ample complimentary parking, and a health club in the building provides the perfect way to unwind after a busy day. 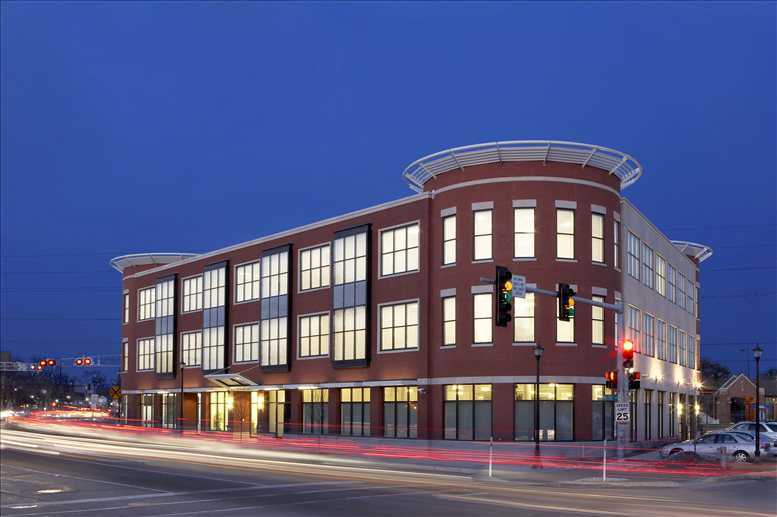 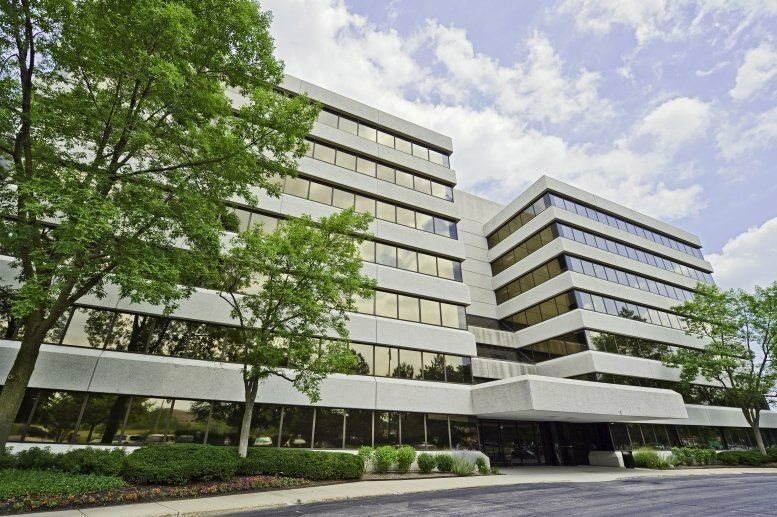 Located in Northbrook, Illinois, this center is part of Northbrook's most prestigious office environments, providing clients with the high-profile business address their company deserves. There are many hotels nearby, including the Sheraton North Shore Inn, the Courtyard by Marriott and the Hyatt Deerfield. This center is a 25-minute drive from O'Hare International Airport and is conveniently situated at the West Dundee Road exit off of Edens Expressway. 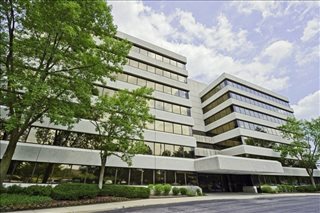 This office space on 707 Skokie Blvd, Suite 600, Northbrook is available immediately. Details and prices are available by calling 1-877-693-6433 or by submitting the inquiry form. Please fill out the short form at the top of this page to get full information about this office space, including the best rental prices we have available. 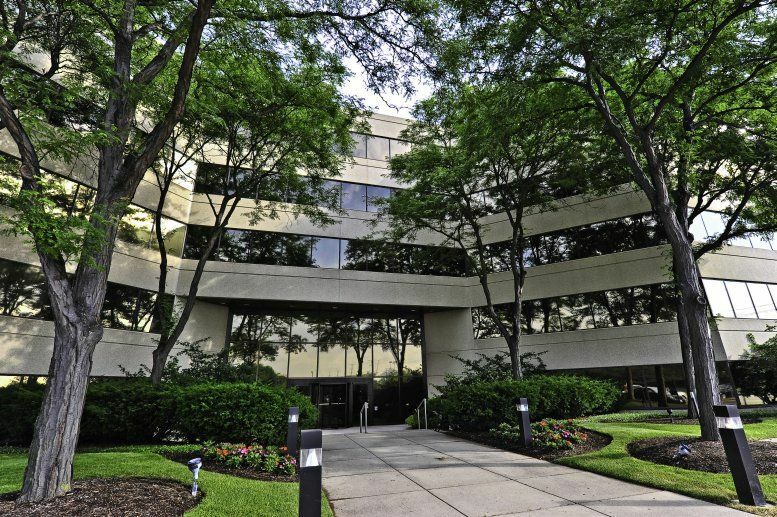 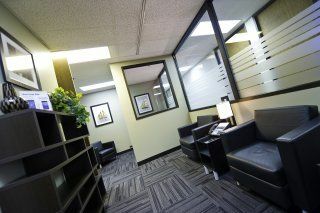 Click here for other office space and executive suites to rent in Northbrook.